I’m Not Crying. YOU’RE Crying. 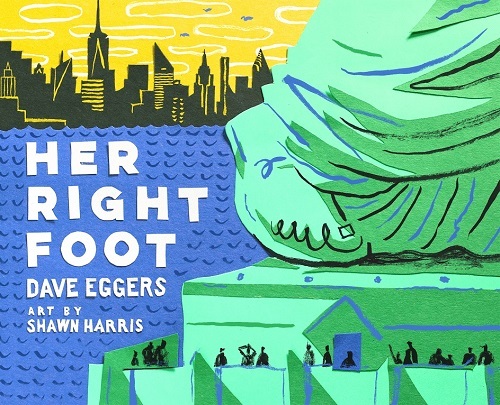 I’ve a post over at the Horn Book’s Calling Caldecott about Dave Eggers’ Her Right Foot, illustrated by Shawn Harris. Happy Sunday to all! 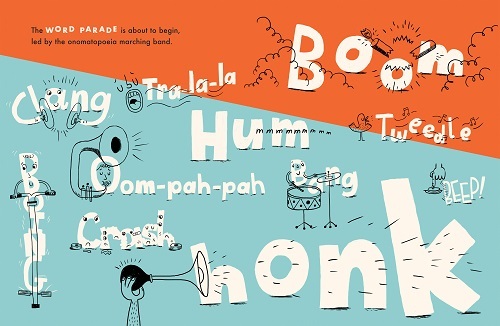 I’ve got a review at BookPage of Judy Sierra’s The Great Dictionary Caper (Paula Wiseman/Simon & Schuster, January 2018), illustrated by Eric Comstock. 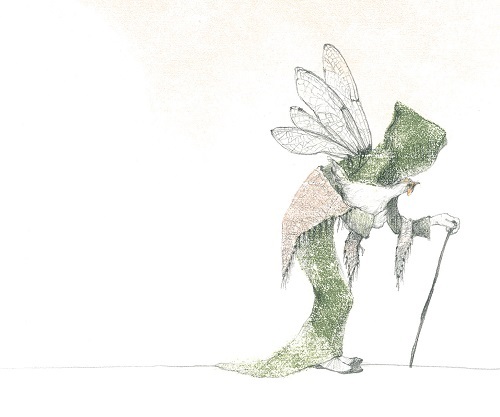 That is here at BookPage, and today at 7-Imp I’ve got some spreads from the book. Paula gathers up a pile of square tiles. ‘Think hard, Sophie,’ whispers Andrew. He takes a sheet of graph paper. Sophie sits and stares. Today at Kirkus, I’ve got three brand-new picture books for the toddler/preschool set, books also great for your story time stack. That is here. Last week at Kirkus, I wrote here about little children and big emotions — Molly Bang’s When Sophie Thinks She Can’t … (Blue Sky/Scholastic, January 2018) and Cori Doerrfeld’s The Rabbit Listened (Dial, February 2018). I’m following up today with art from each book. “… I am no longer a girl / weary with disappointment. 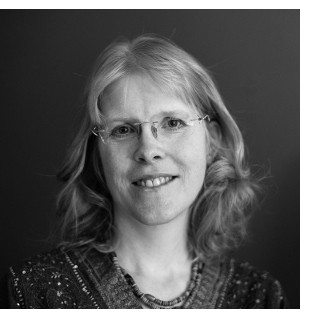 Last week at Kirkus, I talked here with author-illustrator Lita Judge about her newest book, Mary’s Monster: Love, Madness, and How Mary Shelley Created Frankenstein (Roaring Brook, January 2018). 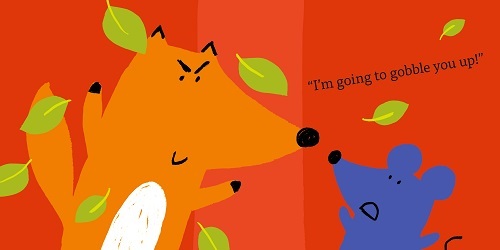 Here’s a zippy-quick post to say I’ve a review over at BookPage of Shake the Tree! 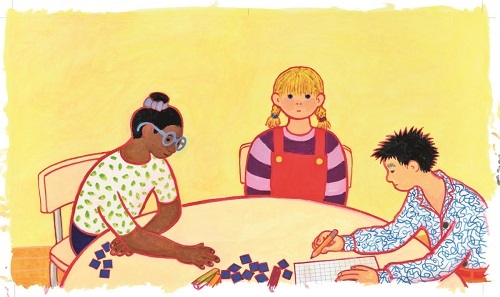 (Candlewick, January 2018). This picture book from Chiara Vignocchi, Paolo Chiarinotti, and Silvia Borando (illustrator) was first published in Italy in 2015. 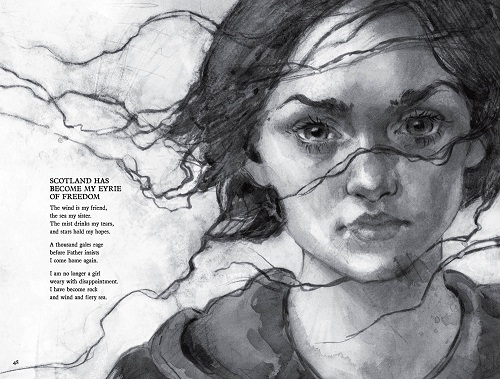 Above is a spread from the book. 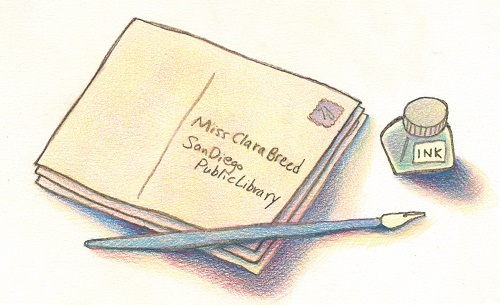 Over at BookPage, I’ve got a review of Cynthia Grady’s Write to Me: Letters from Japanese American Children to the Librarian They Left Behind (Charlesbridge, January 2018), illustrated by Amiko Hirao. That review is here, and today I’m following up with some spreads from the book. Over at Kirkus today, I talk with author-illustrator Lita Judge, pictured here, about her new book about Mary Shelley (and her first YA book), which she describes as “part biography, part visual fantasy, and part feminist allegory.” Mary’s Monster: Love, Madness, and How Mary Shelley Created Frankenstein (Roaring Brook Press) hits shelves this month. The Q&A is here. 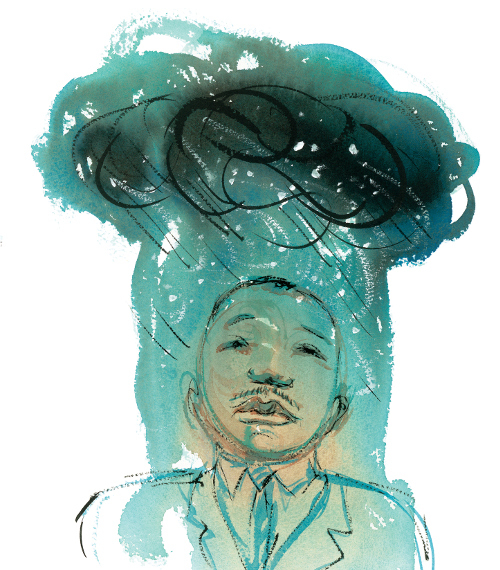 Next week, I’ll follow up here at 7-Imp with some art from the book. Photo of Lita Judge taken by Ben Conant. A Visit from Erin Stead . . .
Over here at Kirkus at the tail end of last year, I wrote briefly (in my 2017 Children’s Book Ghost File) about The Purloining of Prince Oleomargarine by Mark Twain and Philip Stead with illustrations by Erin Stead. You can head over there to read what I wrote, if you’re so inclined, but it boils down to this: What a remarkable achievement this book is. And what an entertaining story. I also mentioned the exquisite illustrations by Erin. 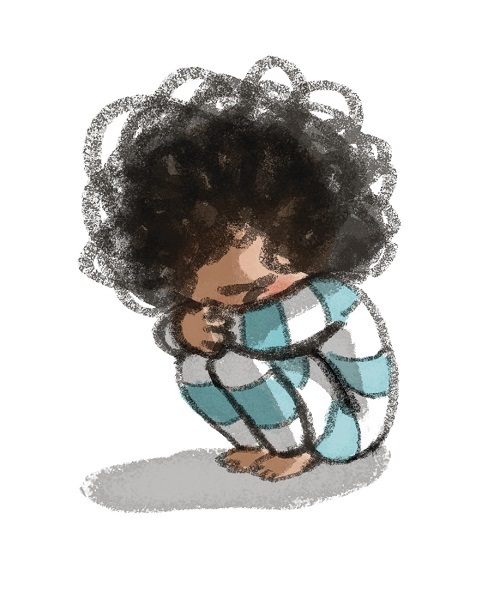 Today, I am getting out of the way and handing 7-Imp over to her so that she can share what it was like (for both her and Phil) to take on this project. She also shares lots of images and art, which you know makes this blogger happy. I thank her for sharing. 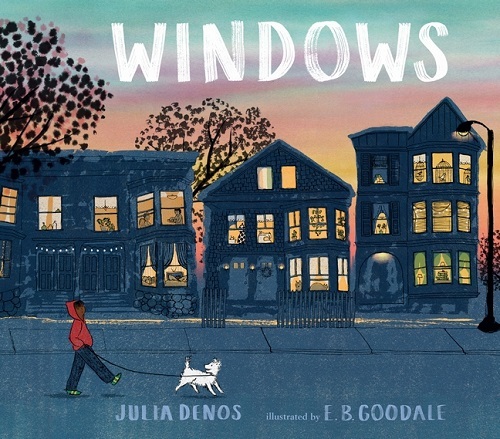 I have the pleasure of writing about Julia Denos’s Windows, illustrated by E. B. Goodale, over at Calling Caldecott today. If you want to see a couple of spreads from the book, you can head to this 2017 7-Imp post.